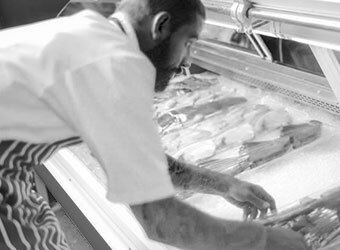 Visit our website to see what’s fresh each week! 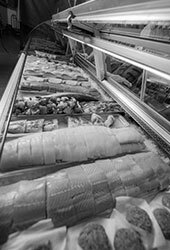 View what’s available frozen. 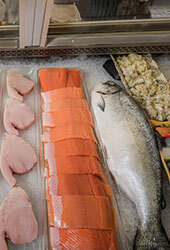 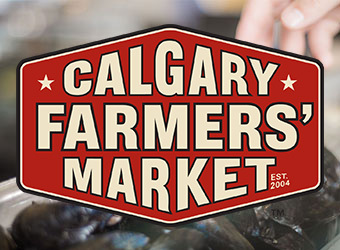 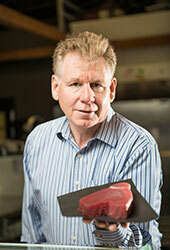 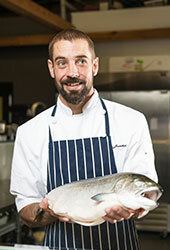 Why Calgary chooses Market Seafood to get fresh fish. 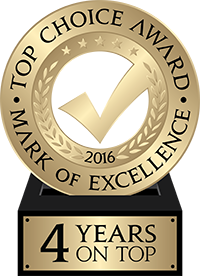 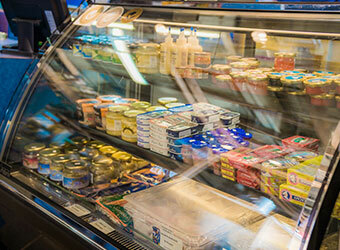 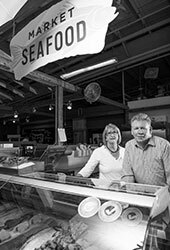 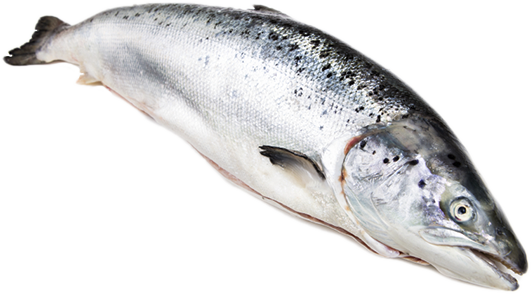 We’ve been in the fish business for over 12 years, and we firmly believe that we have the best product in Calgary. 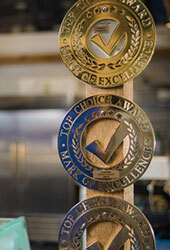 We’re a busy shop that means our product isn’t sitting around. 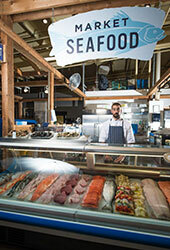 We break down our seafood on site for maximum quality.